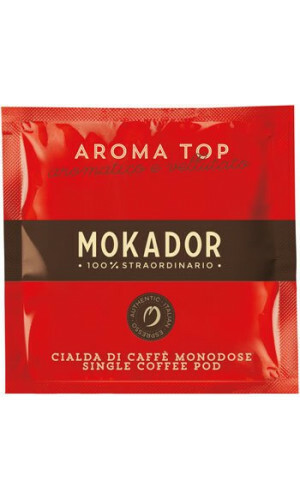 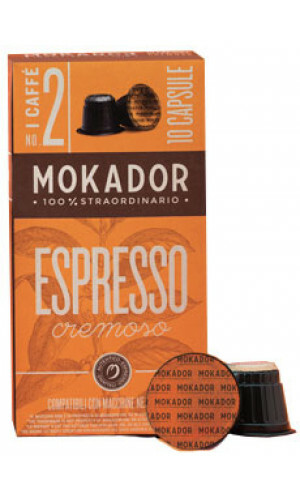 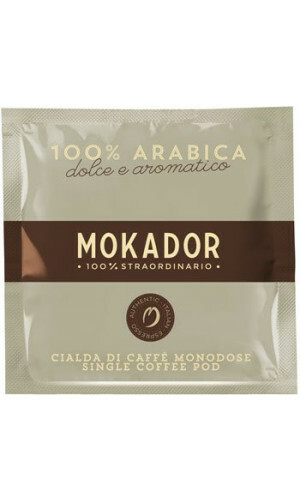 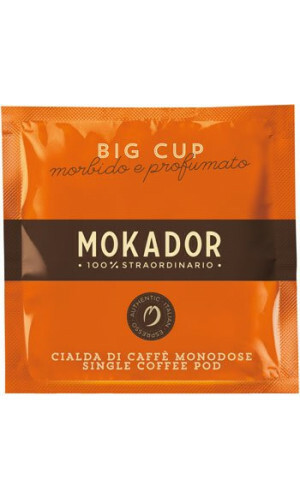 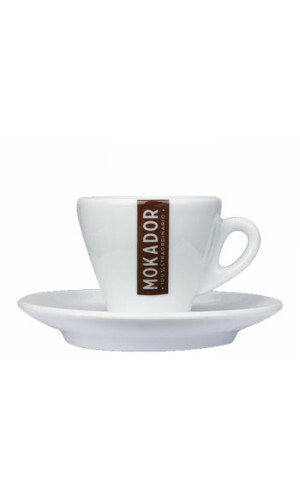 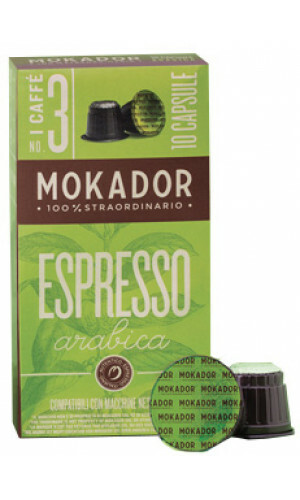 The Castellari family has been selling their Mokador Caffè since the 1950s. 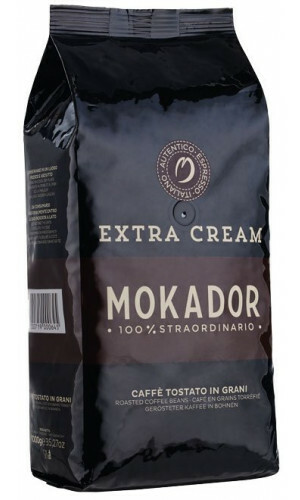 Mokador almost exclusively takes its Arabic beans from exquisite regions of Central and South America to ensure the quality of your fine coffee. 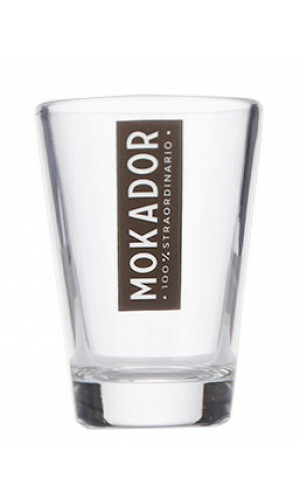 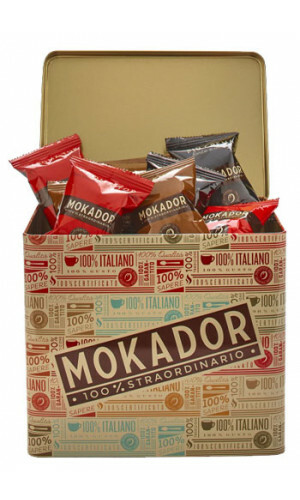 Only selected beans are used for the exclusive Mokador mixtures. 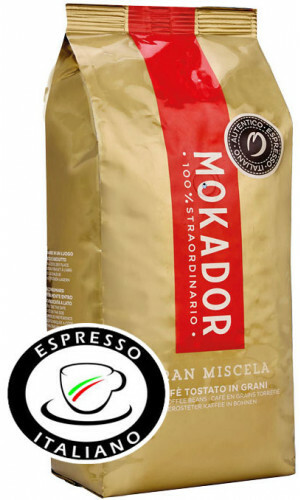 In the cultivation areas, the coffee beans are already pre-selected and subjected to several quality controls by a special technical equipment. 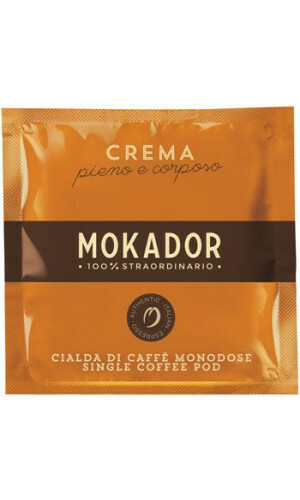 Mokador roasts each bean separately. 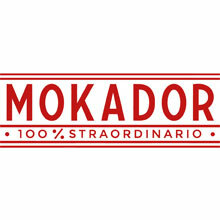 Over the years Mokador has succeeded in becoming a concrete and dynamic example of Made in Italy, both at home and abroad. 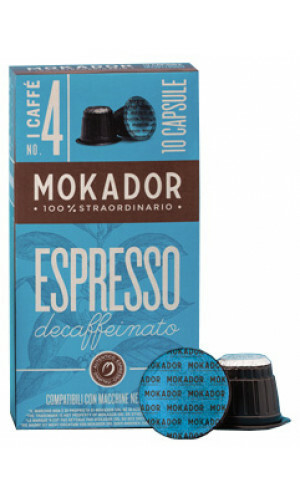 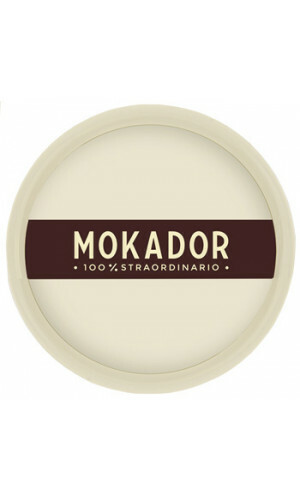 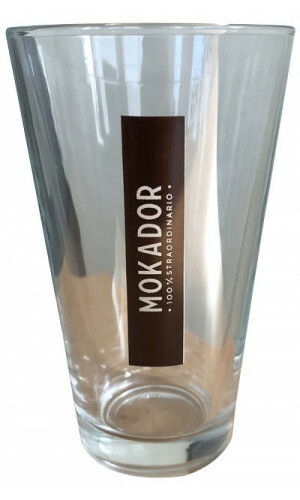 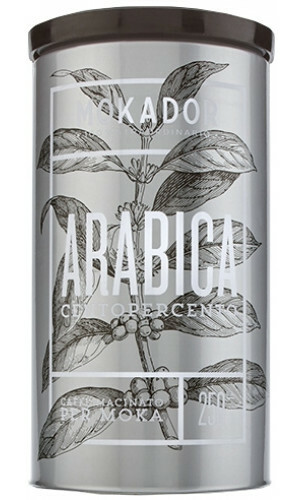 Try the unmistakable taste and aroma of Mokador Coffee today.